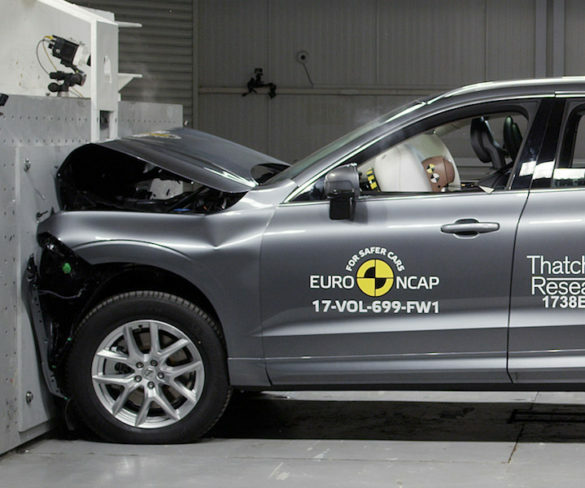 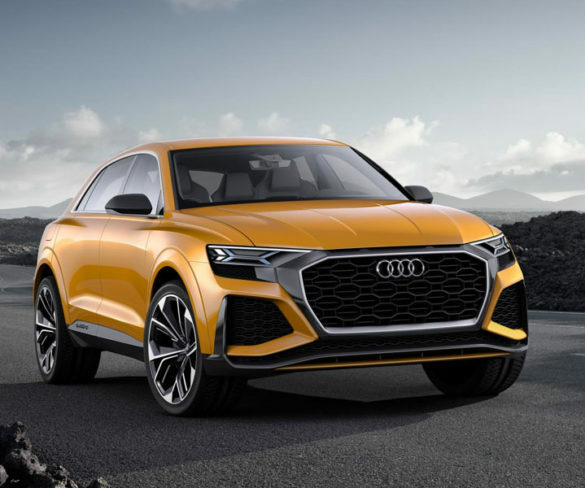 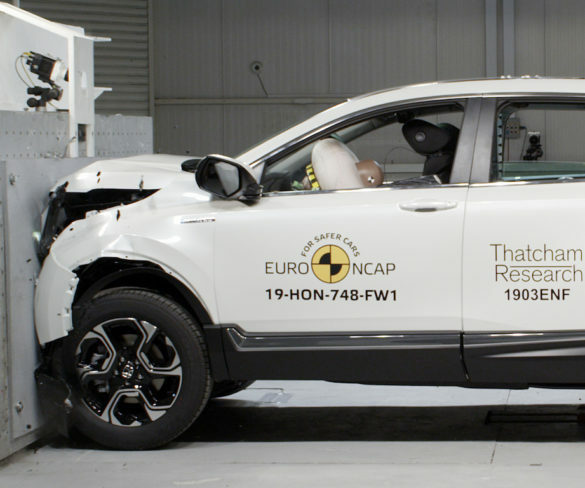 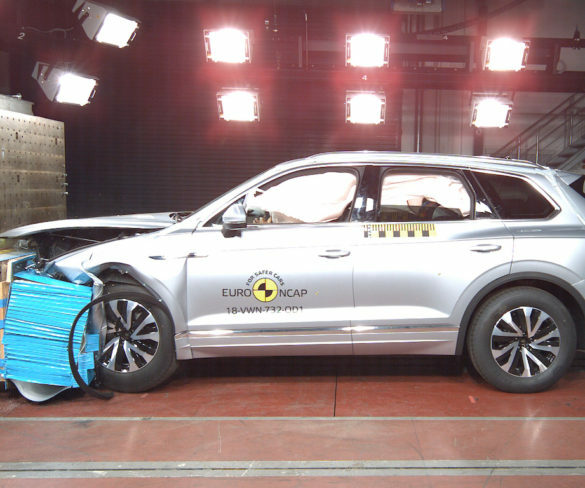 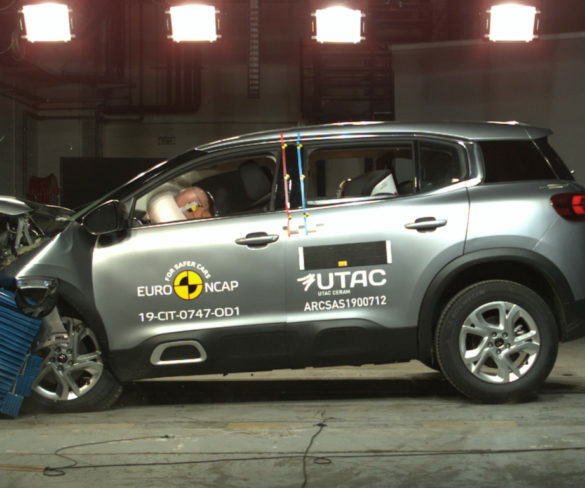 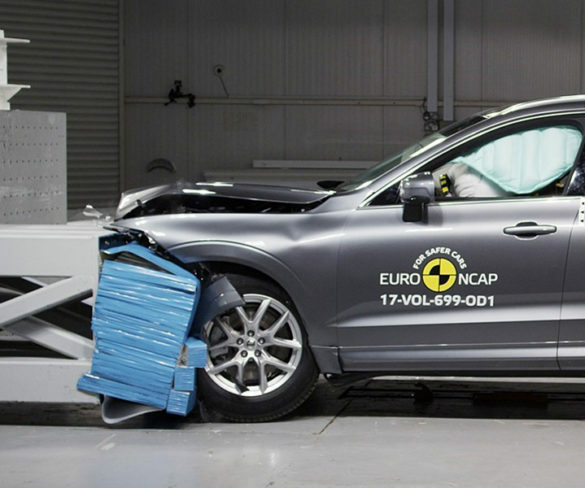 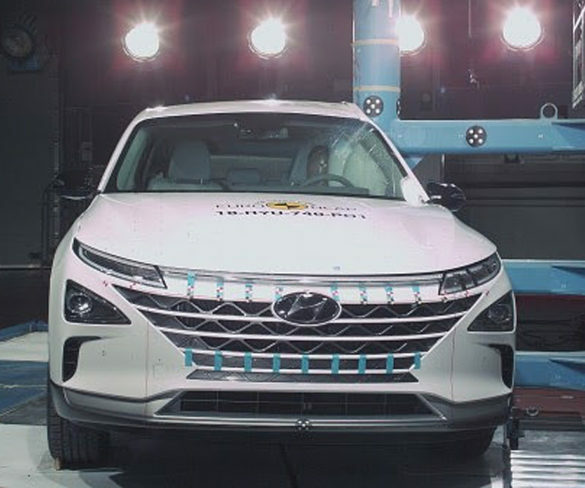 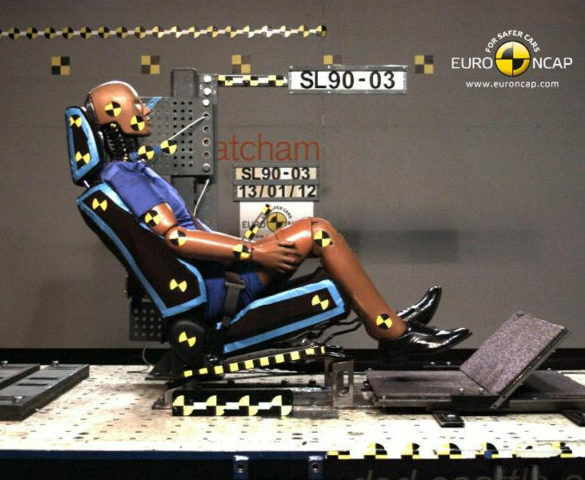 Euro NCAP has published its first test results for 2019, which saw five-star ratings for the Seat Tarraco, Mercedes-Benz G-Class and Honda CR-V SUVs. 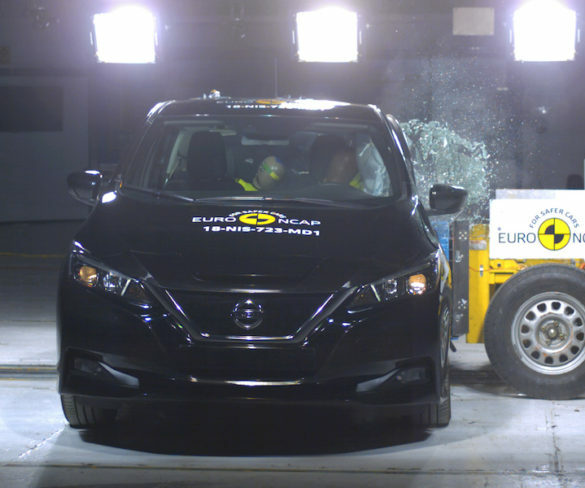 The new Nissan Leaf has scored a five-star result in Euro NCAP’s more stringent crash safety ratings. 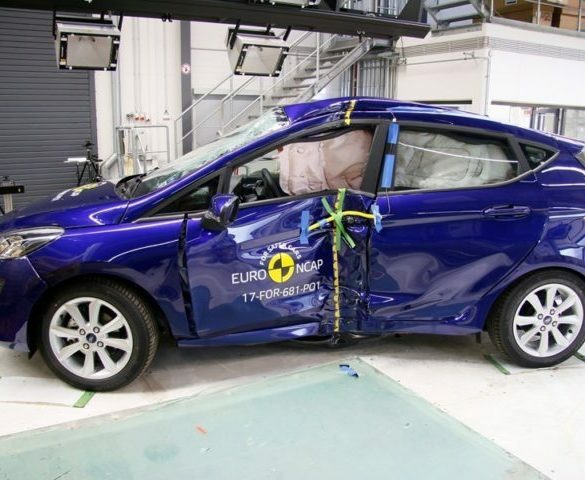 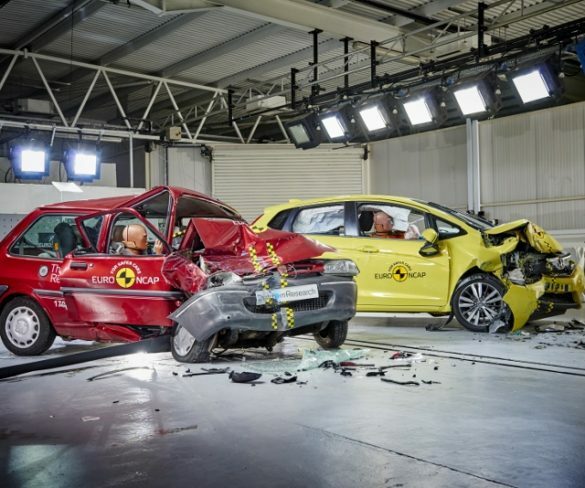 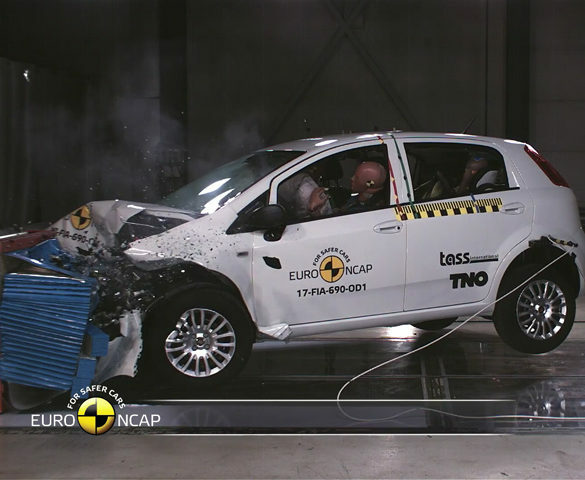 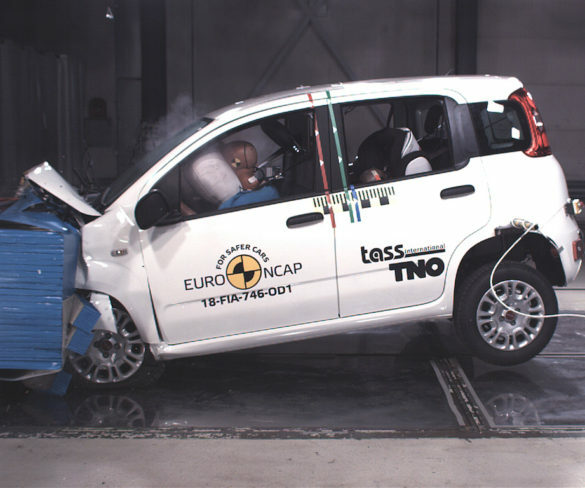 Euro NCAP has given the Fiat Punto its first-ever zero-star rating as it highlights how older cars are falling behind on modern safety standards. 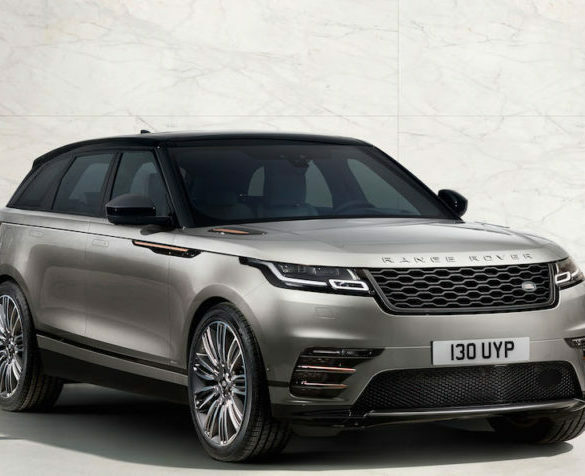 Land Rover’s new Range Rover Velar has become the latest SUV to scoop a five-star Euro NCAP rating. 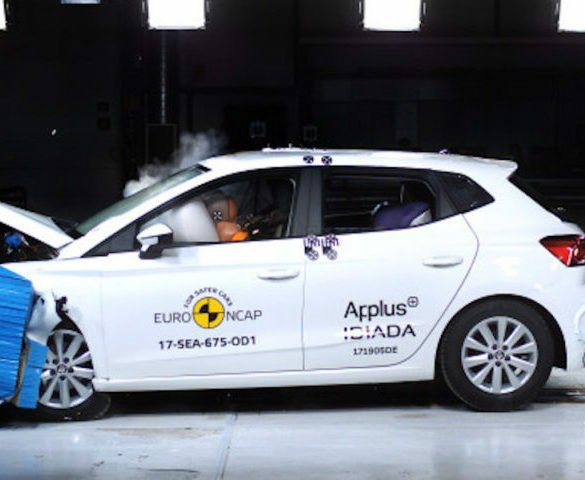 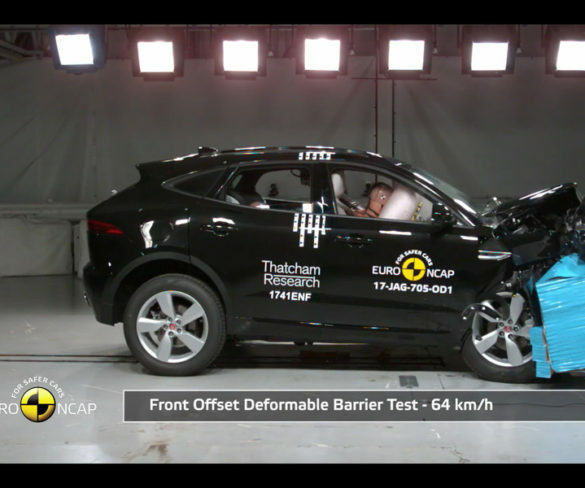 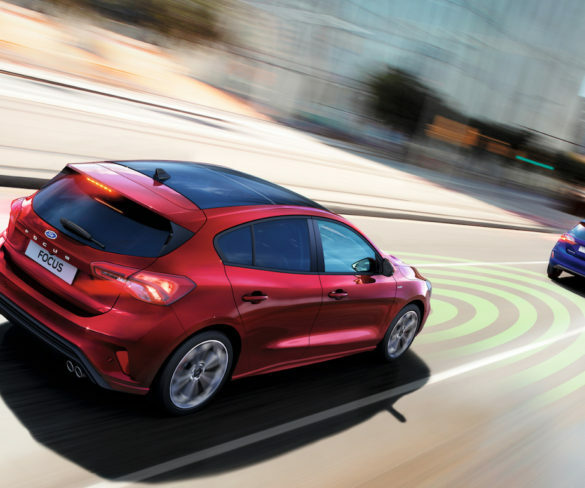 Euro NCAP has released safety ratings for six new and facelifted cars, with Fiat and Ford models only awarded three stars. 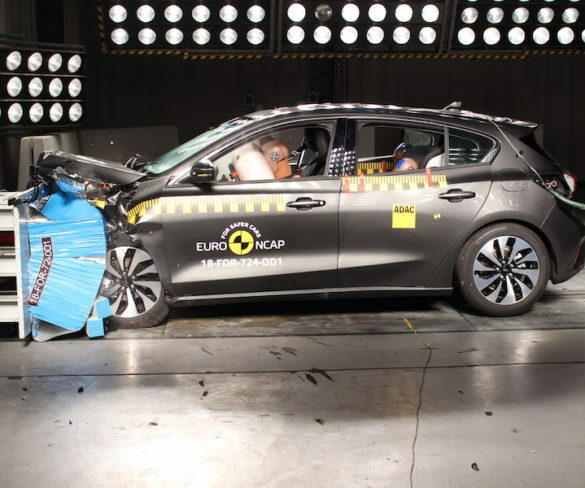 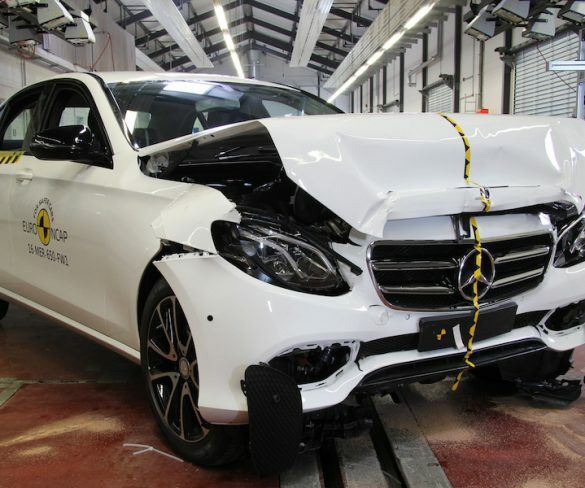 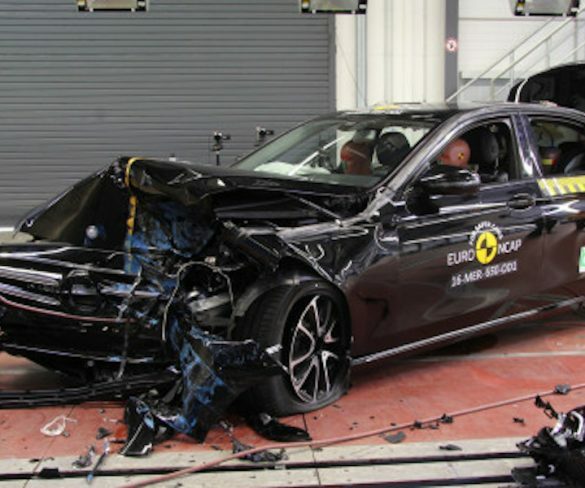 Euro NCAP has announced its latest safety ratings, which saw the Mercedes-Benz E-Class and Peugeot 3008 both receive a five-star rating.